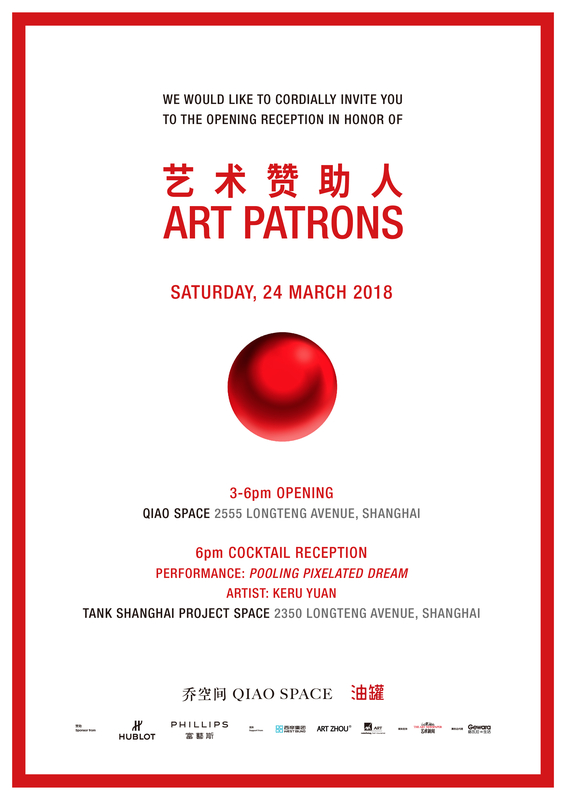 Qiao Space and Tank Shanghai are pleased to present Art Patrons on March 24, 2018. 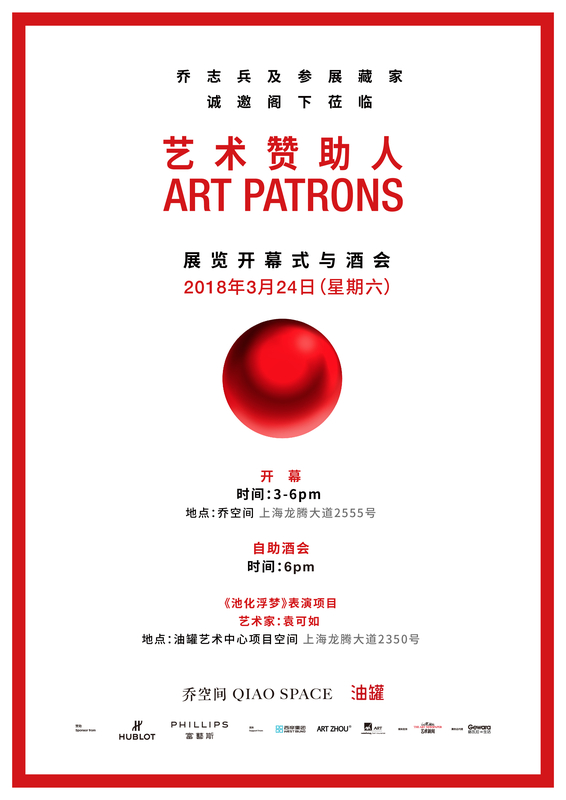 The 36 “Art Patrons”, whose own collections are on exhibit, are the respected harbingers of contemporary Chinese art collectors who are recording and creating history in their own ways. 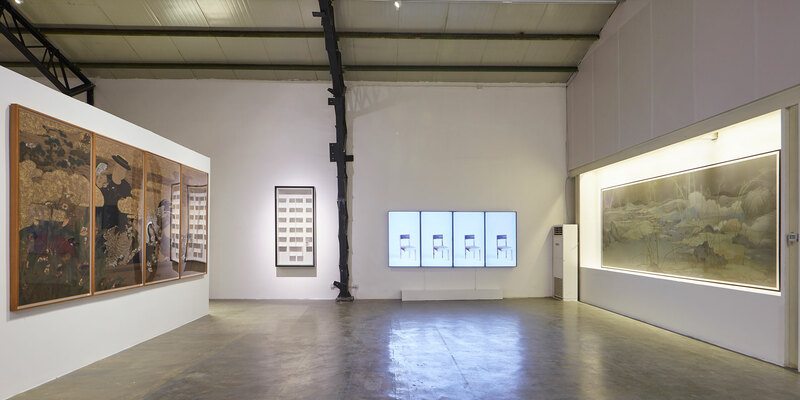 As a pivotal factor in the ecosystem of art, Chinese collectors however, have not yet been closely focused on or systematically discussed in China. Art Patrons will initiate an important discourse of this issue from comprehensive perspectives, whilst forging a platform for interexchange and demonstration. The year of 2008 was a turning point for the global economic and political climate. Ten years since the Beijing Olympics, China has made its way to become the world’s second largest economy. At the same time, Chinese collectors have rapidly emerged on the art stage arousing international attention. 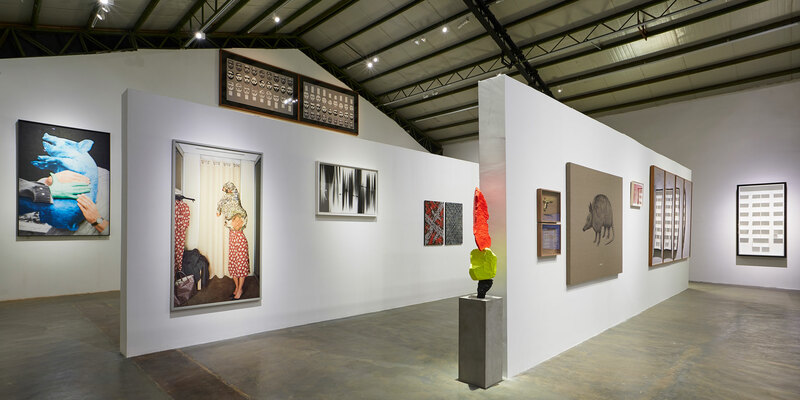 Aside from a collector, whose ultimate purpose is to promote contemporary art, they have gradually taken on more roles and public responsibilities­ –not content with merely collecting, but also through establishing museums, alternative spaces, art foundations and fairs; in the meantime, actively supporting the art education programs, exhibitions and institutions. They are doubtlessly one of the leading powers in the cultural construction and development of Chinese society. Therefore, we believe it is time to present Art Patrons. It is sufficient to say that the level that a country can reach does not depend on its material progress alone, but the intellectual progress its citizens have made, which can be greatly cultivated and influenced by art. The exhibition will also make a survey of art patronage from a historical viewpoint. Art patrons with their larger-than-life character and cutting-edge vision have always played a pivotal role throughout history, across ancient China, Renaissance Italy and 20th Century America. It is also a complicated but fascinating progression which will allow art patrons and artists alike to influence and complete each other, and eventually, to shape the future of art. 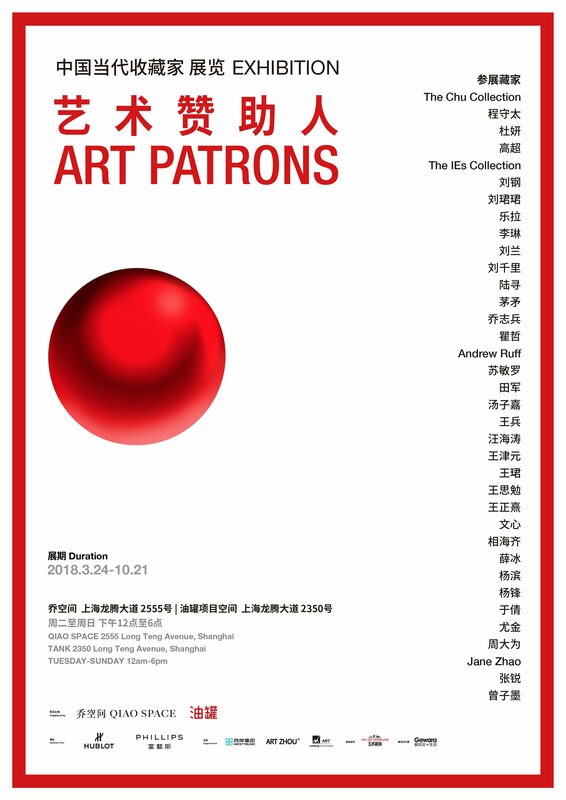 Art Patrons­ unveils over 50 of the latest collections of these 36 Chinese contemporary art collectors. 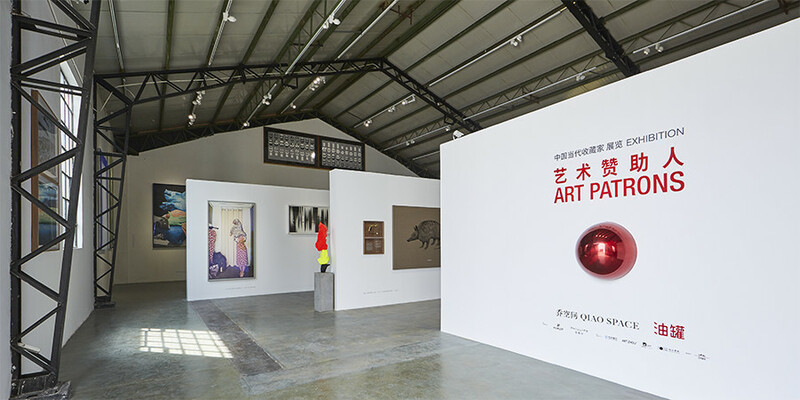 This exhibition depicts a group portrait of the Chinese contemporary collectors and showcases an overview of the global contemporary art landscape. The Chu Collection, Cheng Shoutai, Du Yan, Amy Gao, The IEs Collection, Liu Gang, Liu Junjun, Ivy Le, Li Lin, Liu Lan, Lily Liu, Lu Xun, Jerry Mao, Qiao Zhibing, Qu Zhe, Andrew Ruff, Su Minluo, Tian Jun, Tong Chi Kar Charles, Wang Bing, Wang Haitao, Jenny Wang, Wang Jun, Wang Simian, Wang Zhengxi, Wen Xin, Xiang Haiqi, Andrew Xue, Yang Bin, Frank F. Yang, Yu Qian, Eugene Yau, David Chau, Jane Zhao, Zhang Rui, Zeng Zimo. 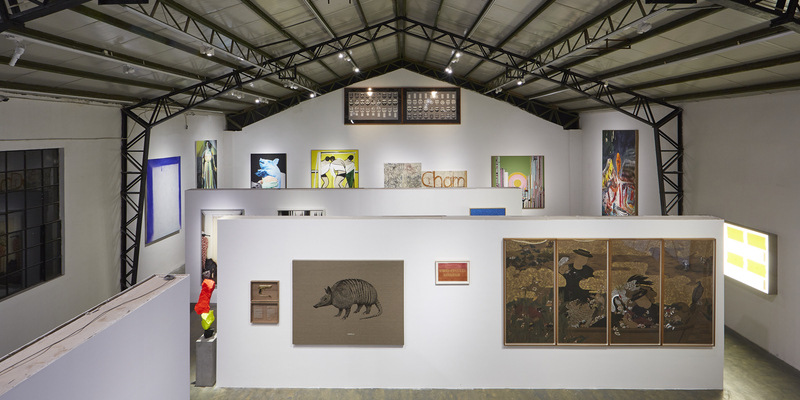 Francis Alÿs, John Baldessari, Will Boone, Cao Fei, Cui Jie, Chen Wenji, Di Qing, Quynh Dong, Ding Yi, Elmgreen & Dragset, Geng Jianyi, Gao Lei, Han Feng, Hao Liang, He Xiangyu, Hu Xiaoyuan, Jian Ce, Ji Dachun, Jiang Zhuyun, Idris Khan, Kwan Sheung Chi, Kim Tae-Ho, William Klein, Liu Shiyuan, Liu Wei, Liu Xiaohui, Oscar Murillo, Tala Madani, Qiu Xiaofei, Edward Ruscha, Ugo Rondinone, Tomás Saraceno, Tao Hui, Maria Taniguchi, Wang Haiyang, Jeff Wall, Wang Lijun, Wong Ping, Yu Honglei, Yang Qian, Samson Young, Zhang Enli, Zhang Peili, Zhou Tao, etc.